Rabbi Yosef Feldman (photo: Courtesy). Rabbi Yosef Feldman will no longer hold any administrative role at the Sydney Yeshiva Centre but will continue teaching there. A rabbi who expressed sympathy for pedophiles resigned his position on the board of a Sydney yeshiva on Wednesday amid widespread criticism. 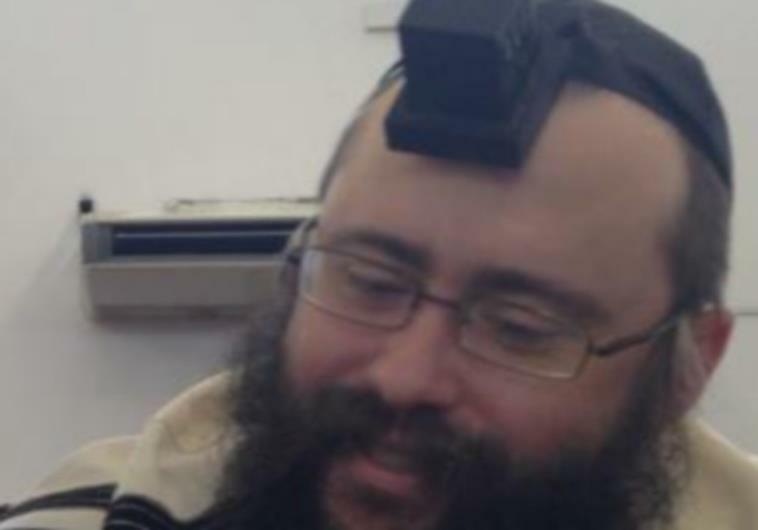 Rabbi Yosef Feldman, whose testimony before Australia’s Royal Commission into Institutional Responses to Child Sexual Abuse shocked a nation, will no longer hold any administrative role at the Sydney Yeshiva Center but will continue teaching there, the Sydney Morning Herald reported. The Australian Jewish News, which had called for Feldman’s resignation, reported that the Southern Sydney Synagogue, where he serves as rabbi, is reconsidering his employment. “I apologize to anyone in the rabbinate, the Jewish community and the wider Australian community who have been embarrassed or ashamed by my views, words, understandings, recordings or emails about child sexual abuse or any other matter,” Feldman said in a statement widely quoted in the media. “I have dedicated my life to doing whatever I can to protect and assist all people in need, including those who have suffered from any form of abuse, especially children, and it pains me greatly that words that I have expressed have upset victims and their families,” he continued. Speaking before the commission, Feldman admitted that he had failed to report allegations of abuse, spoke out against media coverage of molestation cases and said that special account should be taken if accusations come out after a span of years during which an abuser did not commit any crimes. “I would be asking there should be a lot more leniency on people who have shown that they haven’t offended in the last 20 or decades ago and they have psychological analyses that that is the case” if they have repented, Feldman told the commission regarding people whose crimes only came to light decades later. “Rabbi Feldman’s remarks are disgraceful. His views are not representative of and have no place in Jewish community,” Vic Alhadeff, CEO of the New South Wales Jewish Board of Deputies, posted on Twitter on Tuesday. Feldman’s statements are “repugnant to Jewish values,” Alhadeff added in a second tweet. Jeremy Spinak, president of the New South Wales Board of Deputies, asserted that Feldman was “unfit to hold any position of authority or leadership in the Jewish community,” the Australian Jewish News reported. The Rabbinical Council of New South Wales, of which Feldman was formerly a member, said in a statement on the J-Wire website that it “views with distress and dismay the increasingly sordid revelations that are emerging from the Royal Commission into Child Sexual Abuse in Melbourne and Sydney. Despite the public outcry, however, a Chabad synagogue called Feldman to the Torah on Shabbat while the son of an abuse victim sat among the congregants, the Herald Sun reported.